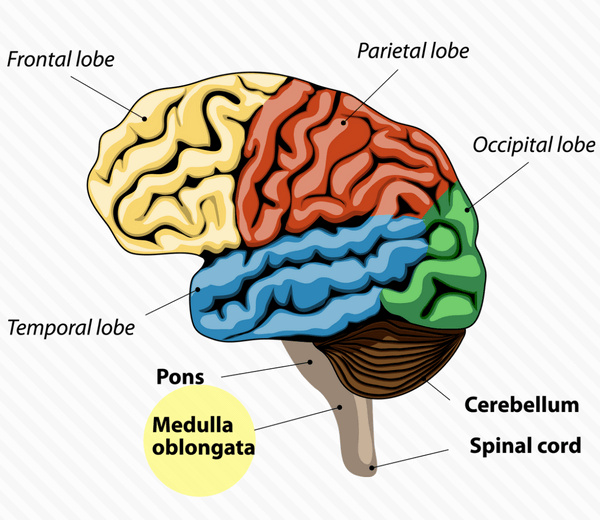 How does the human body rely on specific parts of the brain? Use these links to learn about the brain and how it works. Possible topics: Your brain and music, brain and art, brain and exercise, brain and video games, brain and reading, stroke, brain injury, mental illness and your brain, memory, concussions, your brain and ADHD, Alzheimers, Parkinson's Disease, etc. 2. What parts of the brain are affected? 3. How does it affect each part of the brain? 4. What are the effects on the brain? 5. Are there any good or bad long-term effects? You can add music or voice background to Google Slides. Use the Screencast app on your Chromebook. Upload the Screencast to Google Drive. Use the sites below to search for your specific part of the brain. Brain Injury Overview Search for your assigned part of the brain on this site. Brain Injuries Use the pull-down menu to find your assigned part of the brain..
"Causes of damage to __________"